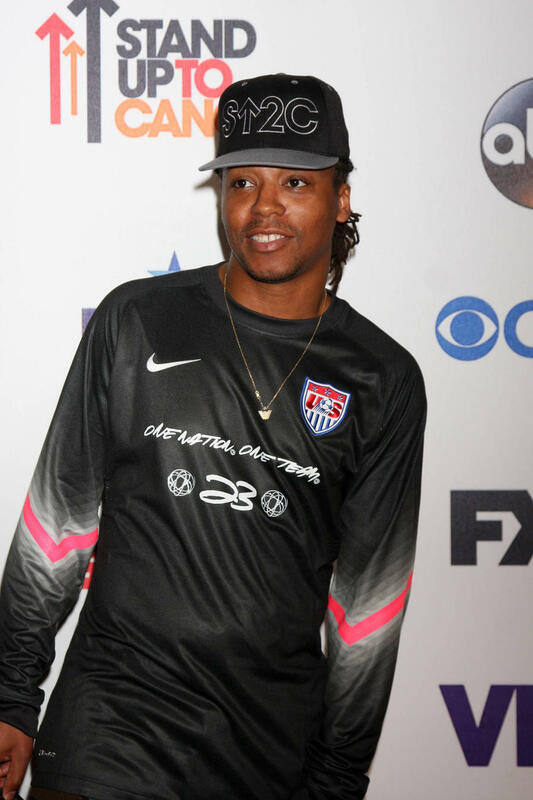 Fact: A new sports documentary produced by rapper Lupe Fiasco is set to air on America's Nickelodeon network next month (Nov14). Little Ballers, which focuses on a group of talented 11-year-old basketball players in New York's Amateur Athletic Union, will be broadcast on the new NickSports channel on 26 November (14). New York Knicks star Amar'e Stoudemire also served as executive producer on the show. 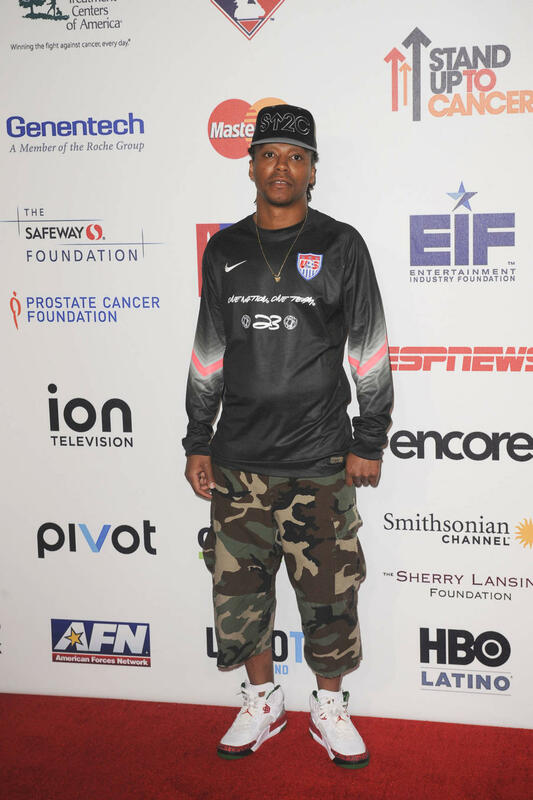 Fact: Lupe Fiasco has teamed up with singer Jennifer Hudson and fellow rapper Common to record an inspirational song for America's Stand Up To Cancer telethon. The hip-hop star released Remission, a remix of his original moving track Mission, over the weekend (29-31Aug14), ahead of the trio's planned performance of the cancer anthem during the Tv charity special on Friday (05Sep14). Quote: "Remember that movie ALIVE where they ate each other's butts after they died? I don't want Lupe Fiasco eating my a**." Justin Timberlake is worried about his looming charity climb up Mount Kilimanjaro with the hip-hop star. Quote: "(If things go bad out there), everybodys dying! Ill go psychopath, freak out and murder everyone for the sake of none of us suffering! It would be like the ending of a Stephen King movie, by the time the rescue helicopter comes. I wouldnt euthanize Justin unless he was really suffering." Hip-hop star Lupe Fiasco jokes about his upcoming charity climb up Mount Kilimanjaro with Justin Timberlake. Fact: Rapper Lupe Fiasco has been given a Character Award for his contribution to music. The prizes are handed out by U.S. TV broadcaster USA Network. Fact: Katy Perry performed Madonna's LIKE A VIRGIN and her own summer hit I KISSED A GIRL with 'house band' DJ AM and Travis Barker at the MTV Video Music Awards on Sunday (07Sep08). The Ting Tings, Lupe Fiasco and LL Cool J also performed with the duo. Quote: "My mother is the coolest woman on the planet. She's like the mother of the hood." Hip-hop star Lupe Fiasco loves his mum. Fact: Kanye West's Glow In The Dark Tour has attracted a huge celebrity following - stars including Ashlee Simpson and her fiance Pete Wentz, Ryan Phillippe, Jamie Foxx, and pregnant Gwen Stefani and her husband Gavin Rossdale, were all in attendance at the rapper's Los Angeles concert on Monday night (21Apr08). West is headlining the tour with support from N.E.R.D, Lupe Fiasco and Rihanna. Fact: Lupe Fiasco's song THE COOL, about a man who reincarnates, was inspired by the rapper's wish for his own late father to come back to life. Quote: "I don't know how to make a No. 1 record, so I don't ever try." Rapper Lupe Fiasco on his song-writing habits. Quote: "I will never (wear contact lenses) because I'm scared. The muscle in my left eye is weak. When I don't wear glasses, the other one (right eye) over-compensates and my eye crosses, so I get double vision." 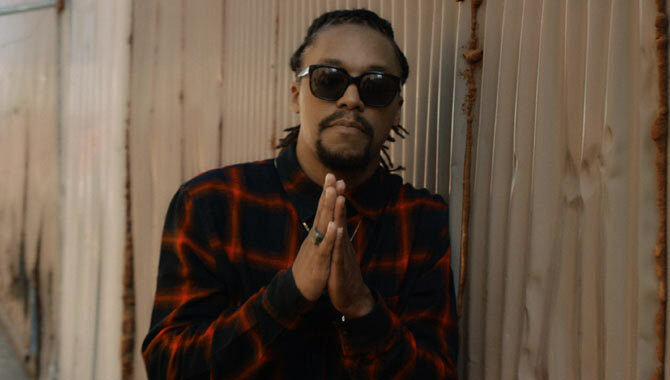 Rapper Lupe Fiasco on his eyesight problems. Fact: New rap sensation Lupe Fiasco, sportswear firm Reebok's new pitch man, is a karate phenomenon who holds four black belts.